Kremlin critic Bill Browder is calling on Canada to lead the push to kick Russia out of the international policing organization Interpol. One of the Kremlin's most prominent critics is calling on the Canadian government to lead the charge to suspend Russia from the international police organization Interpol. 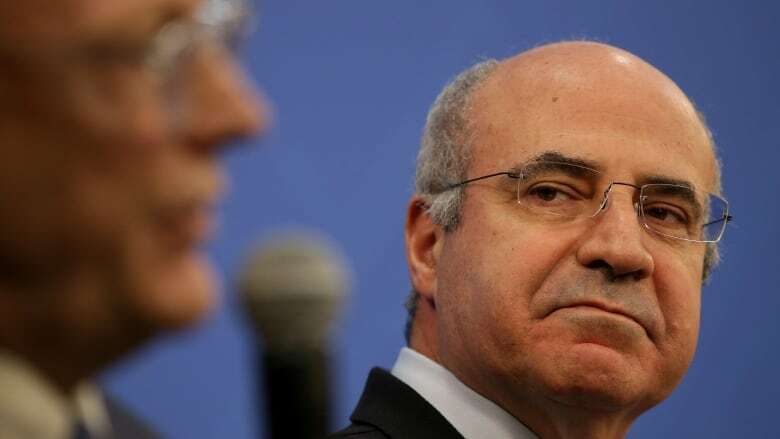 In recent days, Bill Browder — who spearheaded the global Magnitsky Act movement to punish Russian officials responsible for the death of accountant Sergei Magnitsky in a Moscow prison in 2009 — has been part of a vocal campaign to stop Russian interior ministry officer Alexander Prokopchuk from becoming Interpol's next president, fearing that country's government would manipulate the job to punish Kremlin critics. In the end, Interpol's general assembly elected South Korea's Kim Jong-yang as its new leader. He is taking the job after his predecessor, Meng Hongwei of China, was detained and accused of taking bribes by Chinese anti-corruption authorities in September. "What I'm saying to the Canadian Parliament and the Canadian government is Canada should lead right now on suspending Russia from the Interpol system," he told The House on Thursday, the same day his testimony before the Public Safety committee was cut short due to a vote in the Commons. "All it takes is one country to take the lead here." Canada did not endorse any candidate before the Interpol presidency vote earlier this week, but Public Safety Minister Ralph Goodale said RCMP Commissioner Brenda Lucki, Canada's representative at the meetings, was "working assiduously" to defend Canada's interests in Interpol. Browder restated his confidence that if Canada gets involved, it will make a difference. "Now is the time and something will come from it." 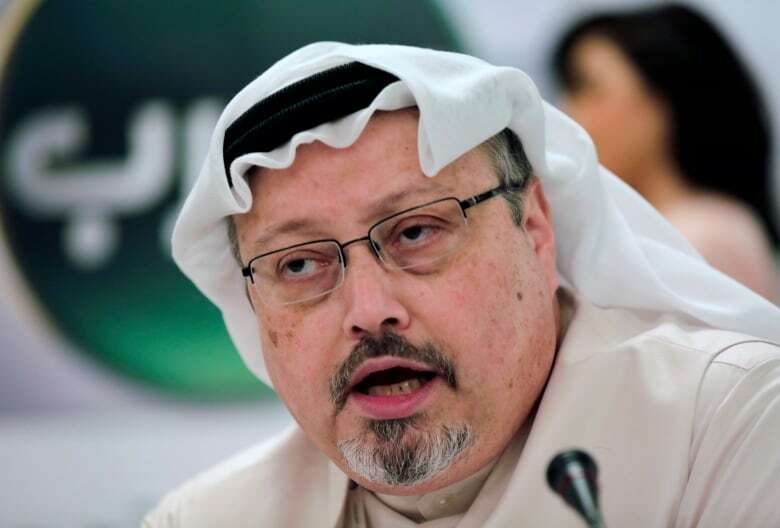 Canada's cold feet on Khashoggi case? In addition to discussing his ongoing battle with Russian officials, Browder spoke to host Chris Hall about the murder of journalist Jamal Khashoggi, and the involvement of the Saudi government. "If there was ever a case beyond the Magnitsky case that the Magnitsky Act should apply to, it's Jamal Khashoggi. There has to be consequences for the people who killed him."